Processing times listed on Immigration Facts' website are estimates based on recent historical trends and current information listed by various government agencies, and are subject to change at any time without notice. The standard fee for a consultation is $84.75 including HST which covers a consultation up to 30 minutes in length either in person or over the phone. Clients will be billed an additional consultation fee for consultations lasting longer than 30 minutes. Consultations are included with the purchase of any Immigration Facts service. If you purchase a consultation before you decide to use our services, the consultation fee, in most cases, can be credited to your service fees (see the individual application forms for exceptions). If you meet with an Immigroup representative regarding a fixed-price service and choose not to purchase the service at the conclusion of the meeting, you are still obligated to pay the consultation fee. Immigroup guarantees all its work. If you have reason to believe that we did not submit the best possible application on your behalf, you may request the contact information of the General Manager of Immigroup who will review your case. You are also offered the opportunity to give feedback at the conclusion of your application so that we can improve our service in the future. If you lose your document acquired through Immigration Facts within six months of our purchase we will discount our service fees 50% for the replacement application. Your testimonial should accurately describe your experience with our services and our staff and your satisfaction with the experience. Please do not praise us excessively. Try not to use words like 'best,' 'greatest' or 'number one.' Try to write about how and why you were satisfied or how or why we exceeded your expectations. Tell us why you would use our services again. Unfortunately we cannot give discounts or refunds if we cannot use the testimonial so please follow these guidelines. Video testimonials are also accepted &ndash; call for more information. For every call to our office during business hours of 8am-6pm Eastern Time, a recorded greeting states "We are a private company" before the call is answered by our staff. All our prices are subject to Ontario's Harmonized Sales Tax (HST), a tax levied by the Ontario government on sales private companies. Government services are not taxed. Why don't you tell all your clients you are not the government? Immigration Facts strives to be clear and transparent. Information regarding our status as a private company is clearly displayed on our website. Clients purchase our services because we are a private company to assist them in dealing with complicated government regulations and agencies. Why do you charge a minimum of $42.50 cancellation fee? Why can&'t you just do a full refund? We are a medium sized firm with around 15 employees and contractors. We strive to deliver great customer service and deal fairly with all our clients. 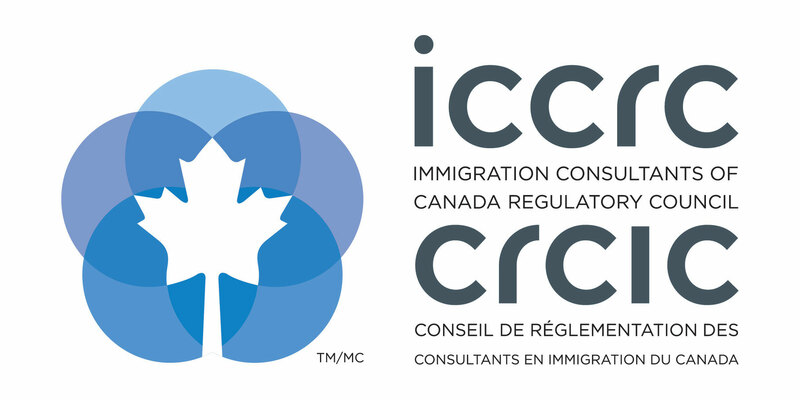 We charge a minimum of $42.50 for the work that has been completed, which includes call centre agents' time, immigration practitioners' time, and the processing fee for closing your file. As mandated by regulating bodies of legal practitioners in Ontario, in our case the ICCRC, all closed files must be held for a minimum of 7 years prior to being disposed of securely. Please note that 1-2% of our clients will cancel at some point for various reasons such as they have found a document they believed was lost, and we don't want to pass this expense on to our paying clients.